Texas Master Plumber is proud to serve the city of Pearland, Texas and the surrounding area for all of your plumbing repair problems. If you need a plumbing repair in Pearland Texas, call on Texas Master Plumber today. We are qualified licensed plumbers and offer a whole host of plumbing repair solutions for all of your plumbing repairs and plumbing installations. Texas Master Plumber is located in the heart of Pearland Texas and offers the fastest most convenient services for all of the surrounding areas. A plumbing repair can consume you with anxiety and cause terrible stress to your life and the people around you. Let Texas Master Plumber make that plumbing repair the same day or the next day so you can get on with your life and spend less time worrying about plumbing repairs. 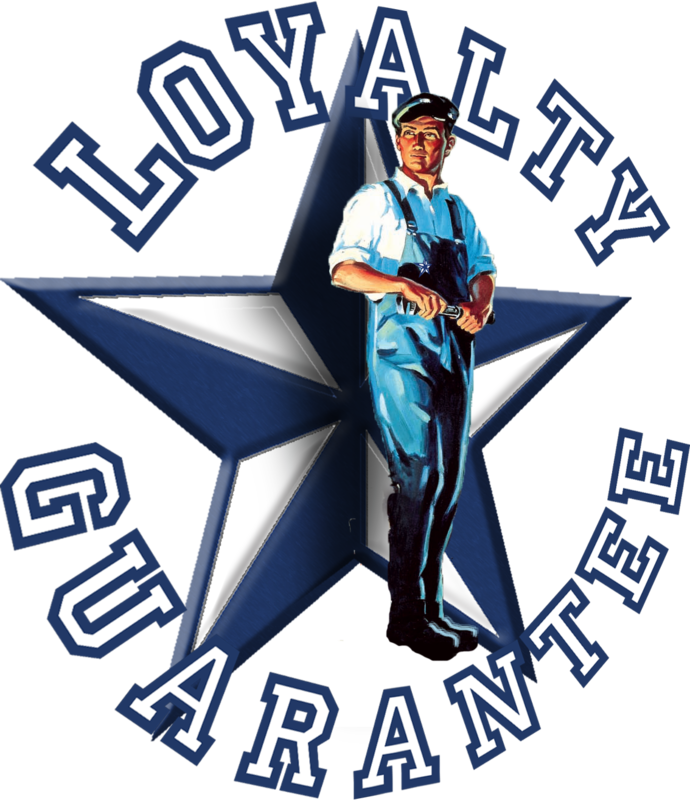 Texas Master Plumber specializes in quick, prompt, same day/next day service for your convenience and piece of mind. Call Texas Master Plumber for your plumbing repair and we’ll make you forget about your plumbing repair problems.